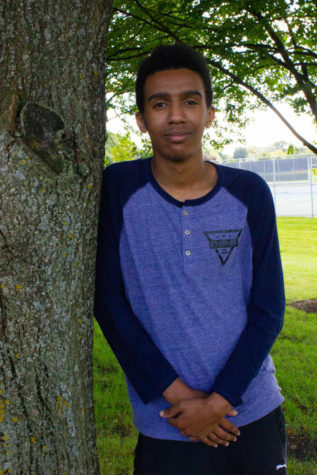 Kirubel Mesfin is a senior at Naperville North High School and serves as the Sports Editor and Multimedia Director for The North Star. He is looking forward to late-night writing sessions with the sports team and in-depth video making. In his free time, he’s either at a school sporting event...or editing media from a school sporting event.